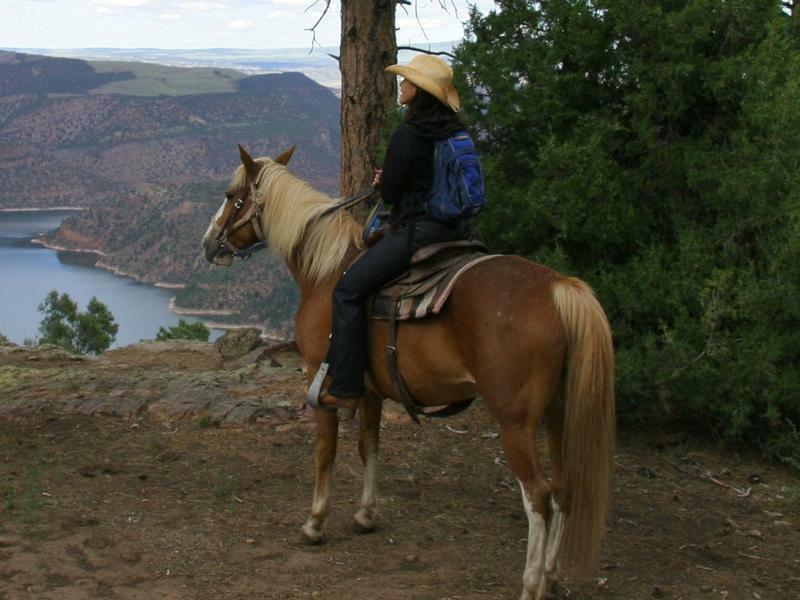 Full service resort in the heart of Flaming Gorge Country, offering log cabin lodging, fine dining, private lake fishing, horseback riding and other on-site recreation. 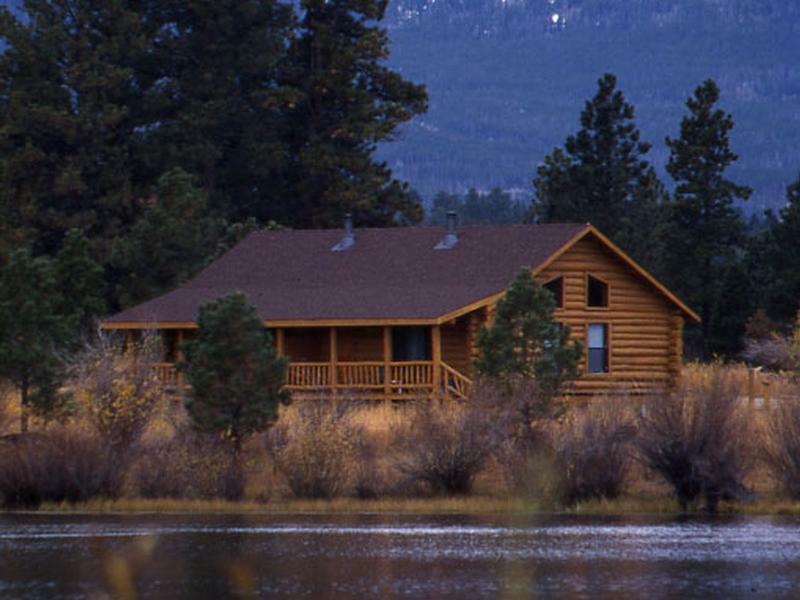 Thank you for visiting http://www.flaminggorgecountry.com/Red-Canyon-Lodge! Be sure and revisit flaminggorgecountry.com frequently for content updates and more.